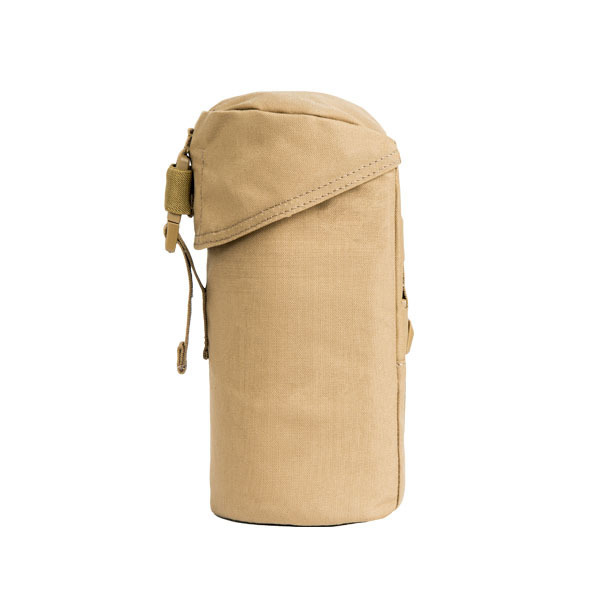 Carry up to a 1.0 liter water bottle with you on any mission in this conveniently designed Bottle Pouch. 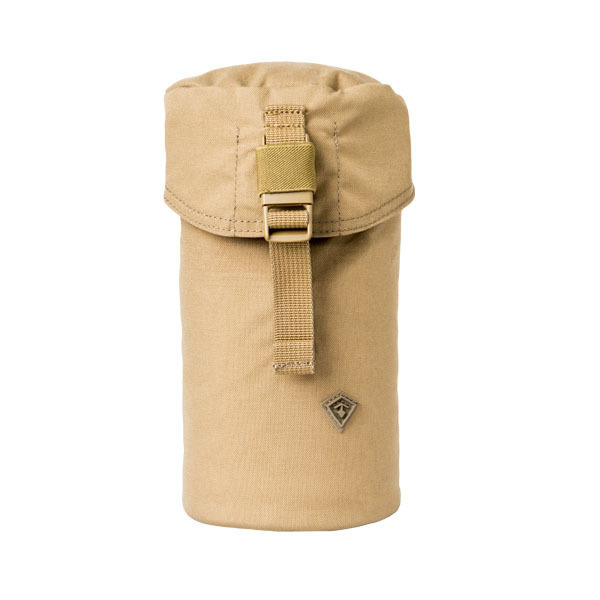 Double hooks attach the pouch to any of the larger First Tactical bags or packs, and the HD foam sleeve will keep your bottle secure and insulated at all times. 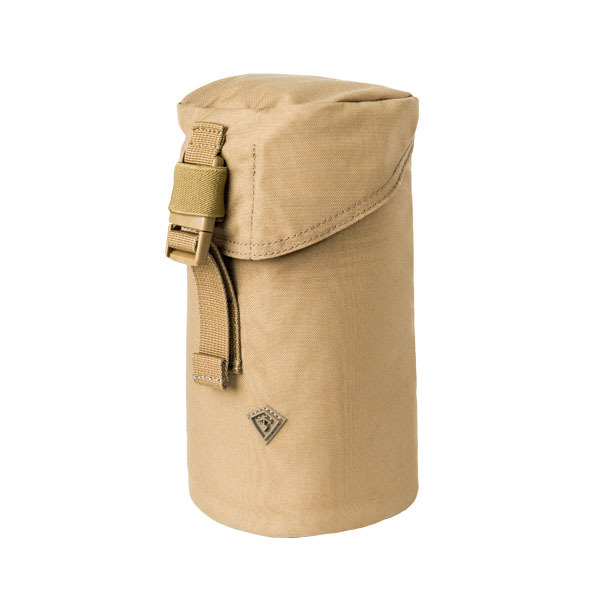 REVERSIBLE HD FOAM SLEEVE This layer of durable, protective, high-density foam is reversible for color contrast, or completely removable. 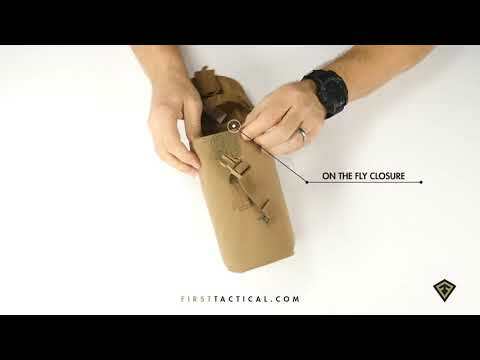 ON THE FLY CLOSURE Switch from hook and loop to buckle closure and back as your mission changes. Use our First Tactical hook pocket to conceal the loop covering when you need. 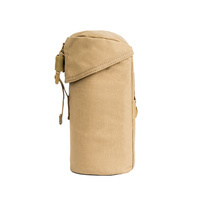 FOLD UP FEATURE Convert your bottle pouch into a dump pouch. The attachment platform covers half of the back, allowing it to be folded in half and tucked inside the lid. I am very happy with the quality and design of this product. 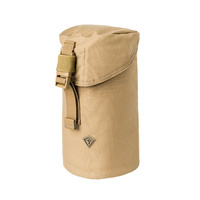 Easy to attach, removable padded liner. Well thought out with touches like a Velcro patch as well as the clip to close the lid. Quality and well thought out. 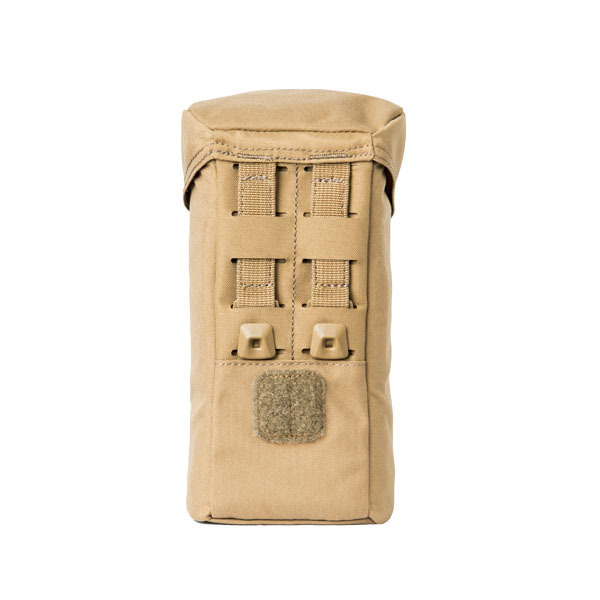 Would buy more first tactical products.